Trips to any hospitals, including hospitals and medical centers run by the Army can result in substantial harm when Army Hospital Medical Malpractice occurs. 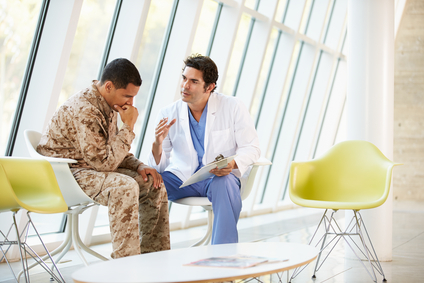 We represent service members, veterans and their families in a wide range of Federal Tort Claim Act (FTCA) cases including claims against government hospitals across the country. HOW DO I SUE THE ARMY? File the Form 95 within 2 years of the negligence. The attorneys of the Law Office of Mynor E. Rodriguez P.C. have years of trial and administrative experience. We are here to assist you with this technical process. Please contact us if you or a loved one has suffered Army Hospital Medical Malpractice. Contact us now – don’t wait as it may be too late.